One really good one who has sort of flown under the radar is my large adult son, Jesper Boqvist. Very few players have enjoyed that kind of success at such a young age. This is nothing new for Washington, as 5 of their last 6 series have been knotted up at 2 games apiece. They went 10-3 without Oshie in the regular season. The Caps need it..now. “We just need a sense of urgency in our game,” captain Alex Ovechkin said. The Capitals added last year's playoff hero Devante Smith-Pelly to their list of depth scorers Friday in hopes of making up some of Oshie's production. 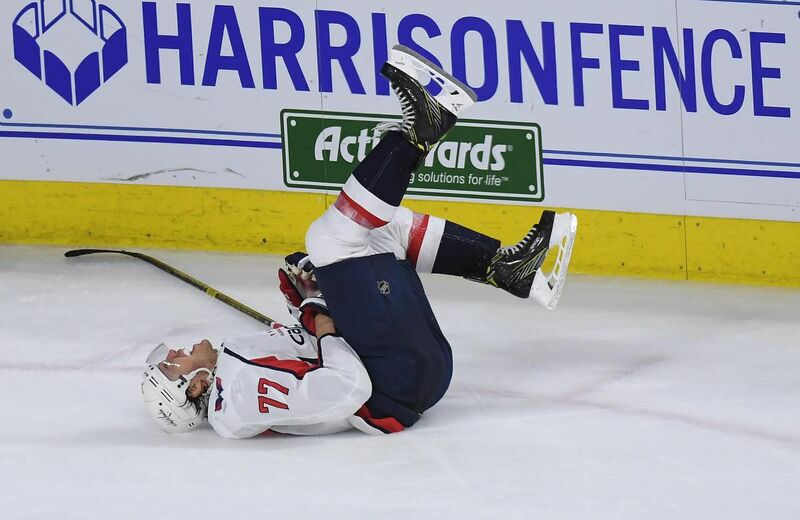 The Carolina Hurricanes held on for a 2-1 win over the Capitals at PNC Arena to even the series two games to two, shutting out the Washington Capitals for the entire third period to hang on. The Canes can even up the series if they keep up the intensity of game three at home. The Capitals try to recapture the series momentum after a flat effort in Game 3. 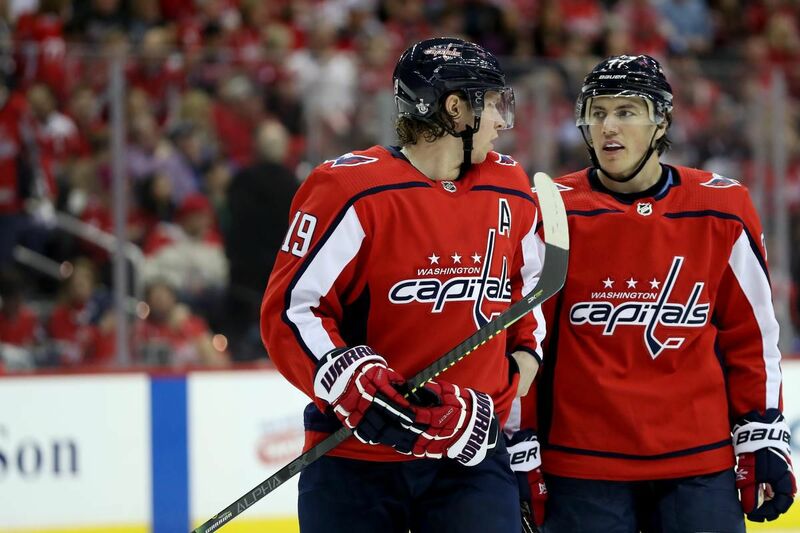 Tinkering with all four forward lines, Washington Capitals head coach Todd Reirden made has slotting forward T.J. Oshie alongside centre Nicklas Backstrom and captain Alex Ovechkin entering Game 4 against the Carolina Hurricanes on Thursday.